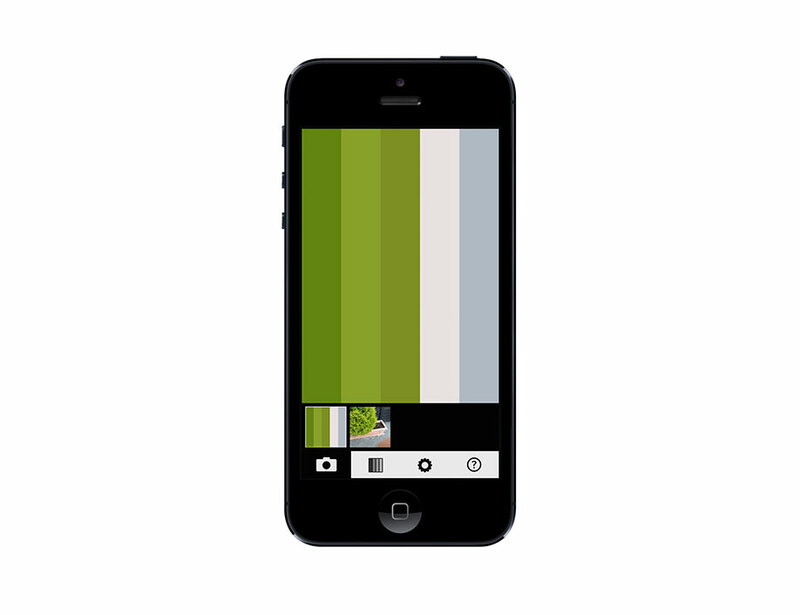 Swatcher is an iPhone app that lets you create beautiful color palettes, wherever you are. 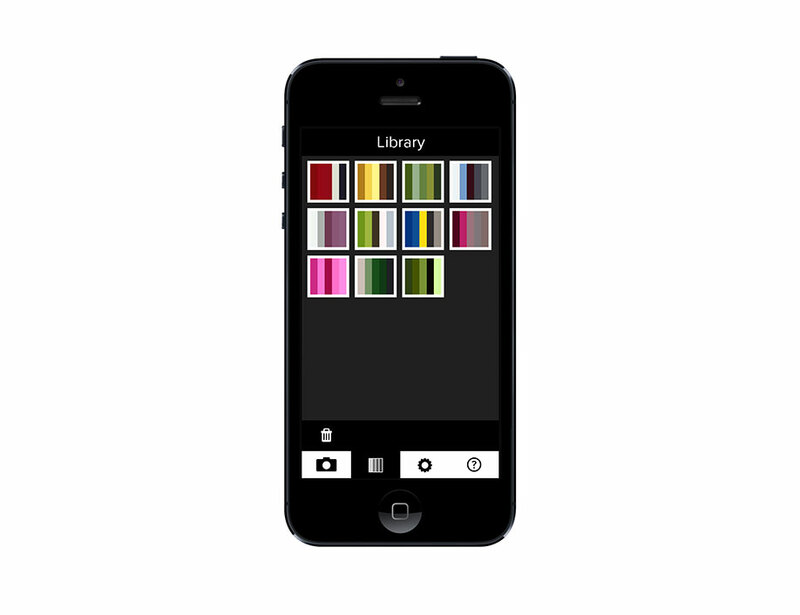 I made the application because I really needed a great app to create color palettes on the move. 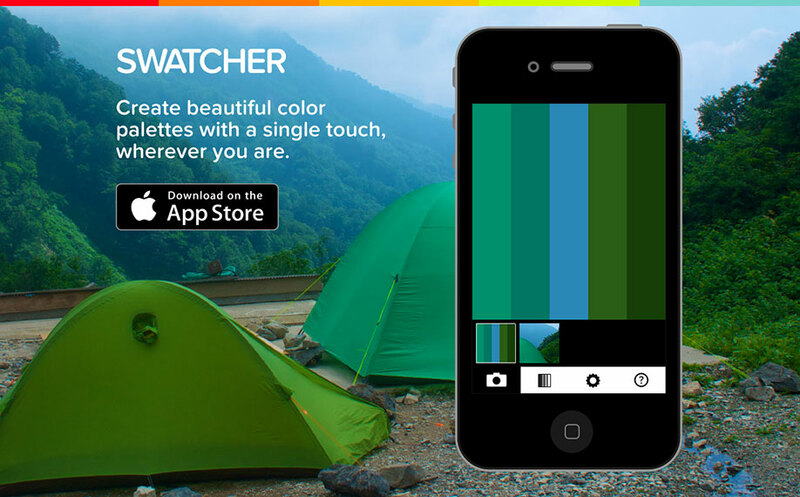 Swatcher is a minimal app. 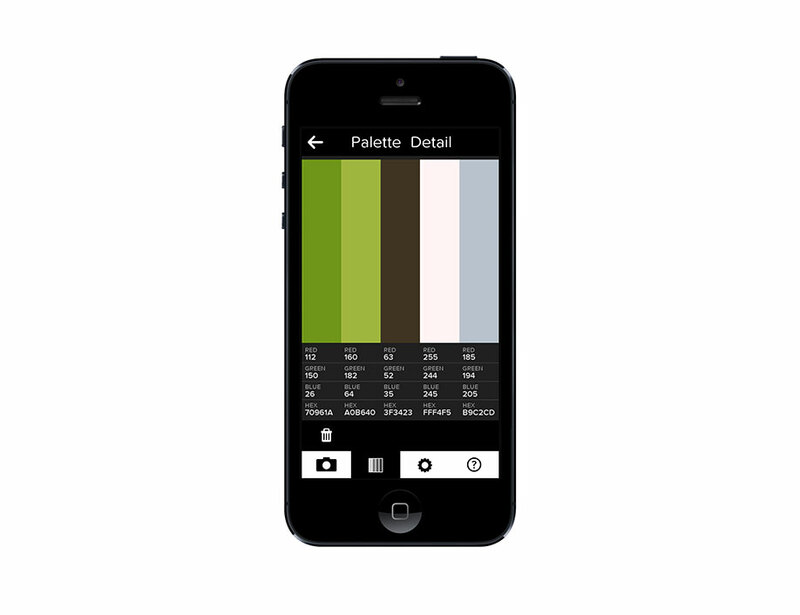 You can save up to 16 palettes on an iPhone with a 3.5" screen, and up to 20 palettes on a device with a 4" screen. The app was discontinued, and is not available anymore.